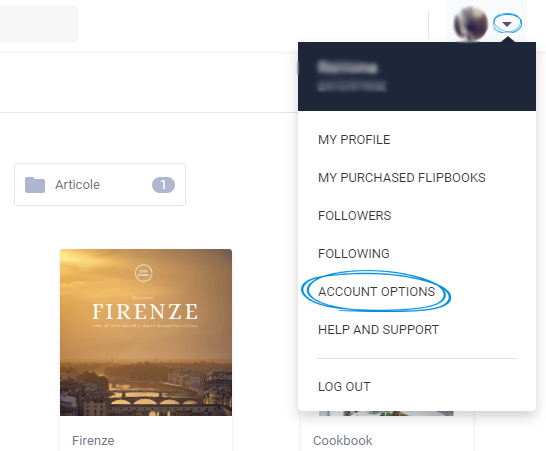 So you don't want to continue renewing your Flipsnack subscription. Find out how to cancel the renewal. 2. 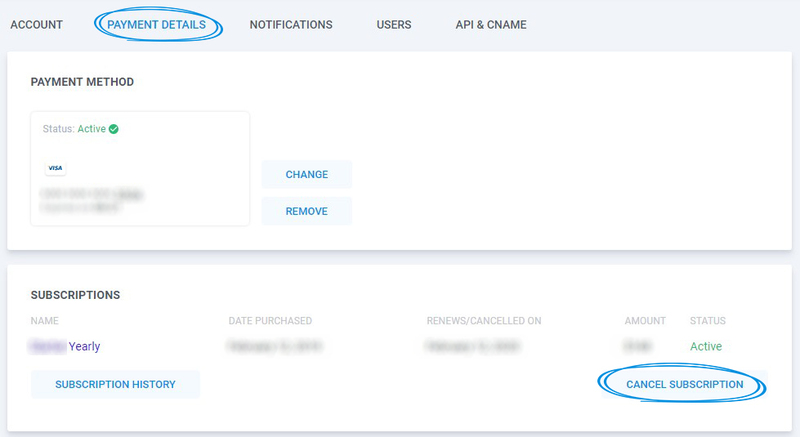 Select the Payment Details tab and from the Subscriptions area click on Cancel subscription. 3. 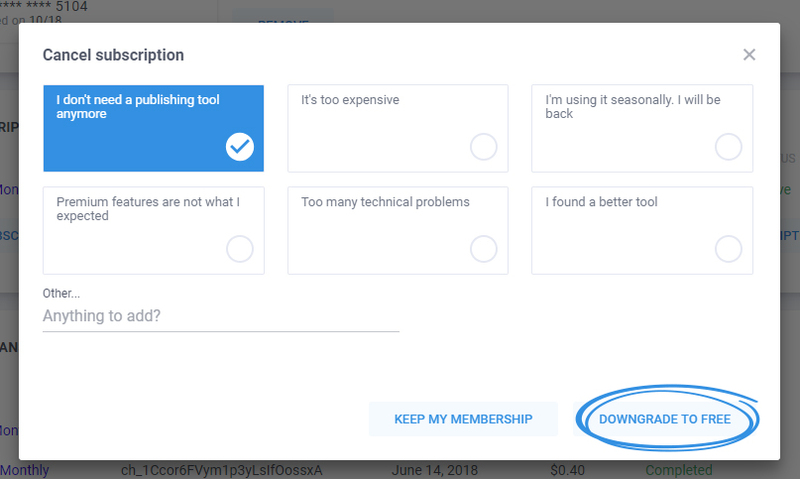 Select your reason for cancellation and hit Downgrade to free.